Amazon’s Kindle e-Reader does a great job of displaying eBooks — including your own personal PDFs, if you are using a Kindle 2 or Kindle DX. The only problem is finding out how to copy a PDF from your computer to the Kindle. (And few things are more frustrating than having an e-Reader that doesn’t read your own documents!) 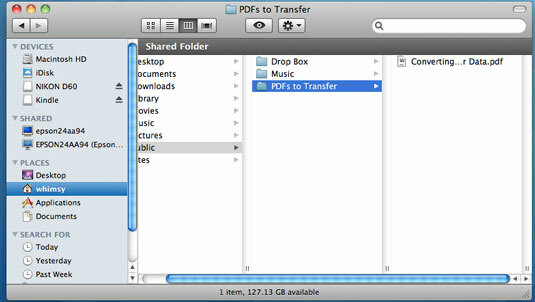 Luckily, it only takes a few easy steps to move a PDF file from your PC or Mac to your Kindle. Locate the PDF file either on your desktop or within the file browser. Connect the Kindle to your computer via USB cable. It should appear in your file browser (such as Finder on Mac or Explorer on Windows) as if you attached an external USB drive. 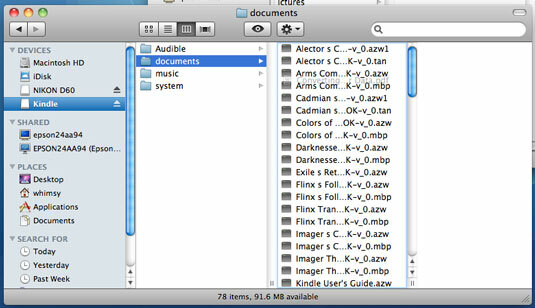 Locate the “documents” folder within the Kindle. 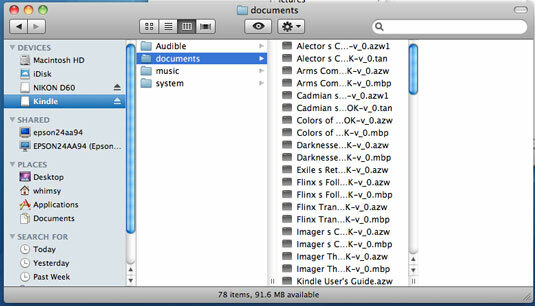 You can do this within your file browser by opening the Kindle icon/folder and then navigating to the “documents” folder. 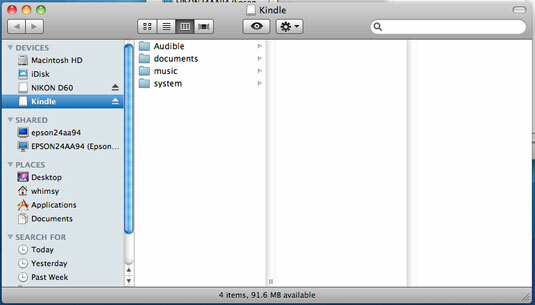 Drag and drop the PDF file from the original location to the Kindle “documents” folder. If you have an older Kindle, you can still read the text from PDFs on your e-Reader — after you convert them. Amazon will do this for a small fee, or you can look for freeware utilities online. For newer Kindles, you may still want to convert the PDF so that you can take advantage of the Kindle’s text manipulation features (like increasing/decreasing font size).